Two large lots, with the single family home on one lot. No deed restrictions can be a commercial/residential or new development. New interior and remodel of home, currently occupied by a tenant. Income producing the property. Lots of potential.Over 14,300 sf total. 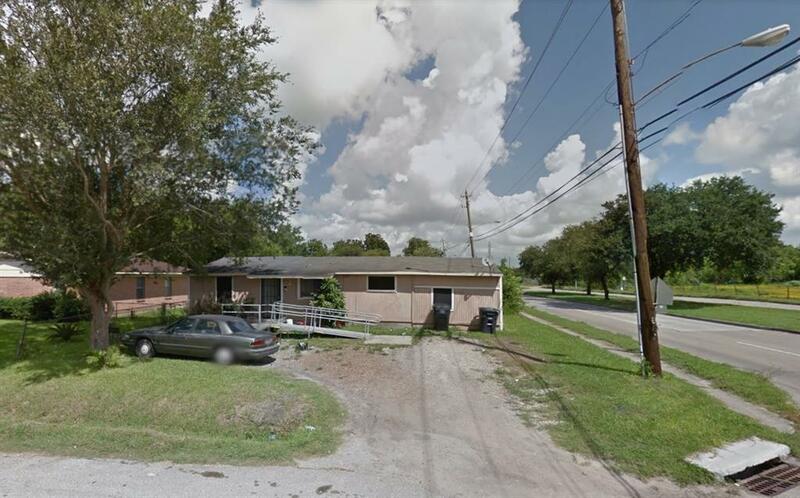 Adjacent lots facing frontage Scott St. Great Location growing area.Close to 288 and 610 fwy. Sale includes two lots: 3637 Chimira Lane Houston tx 77051 and 0 Corksie Houston TX 77051 two corner lots! Low Taxes no HOA!